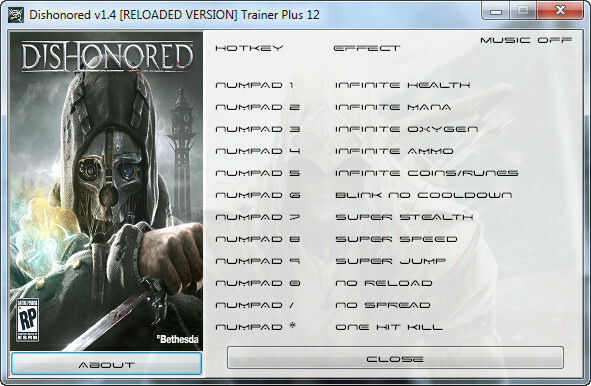 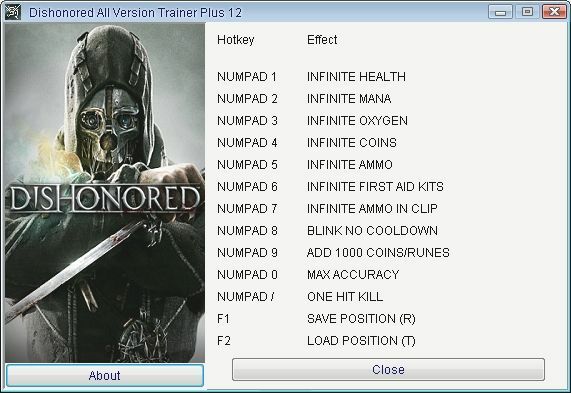 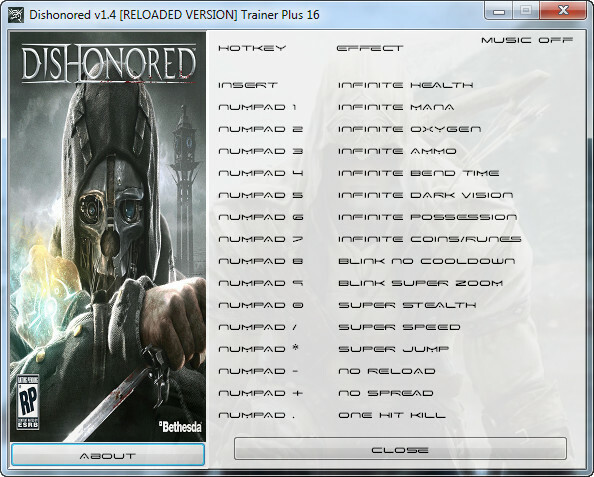 Dishonored [All Versions] +12 Trainer [Grizzly] This +12 trainer has been released by GRIZZLY for the stealth action adventure game Dishonored, using it you will receive twelve interesting cheats: infinite health, infinite mana, infinite breath, infinite coins, infinite ammo, infinite health elixirs, no reload, no blink cooldown, add 1000 coins/runes, max accuracy, one hit kill, save position, load position. 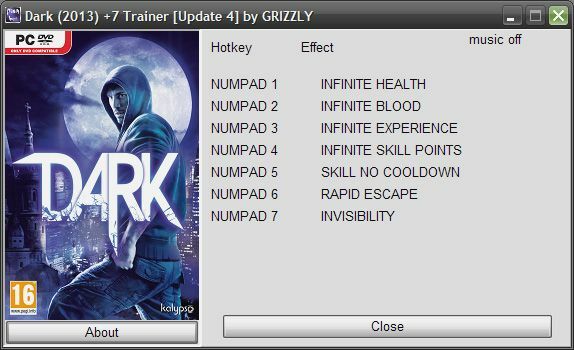 Dark Update 4 +7 Trainer [Grizzly] GRIZZLY made this +7 trainer for the stealth action game Dark that anyone can use to activate seven helpful cheats: infinite health, infinite blood, infinite experience points, infinite skill points, no skill cooldown, rapid escape, invisibility. 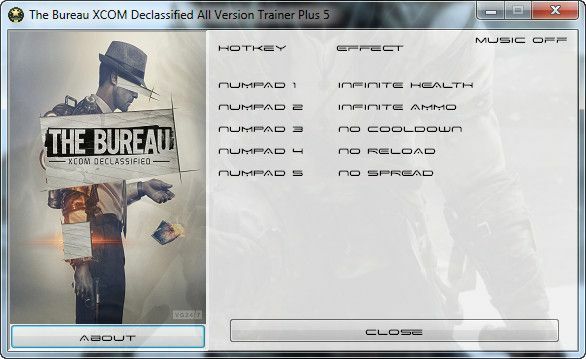 The Bureau: XCOM Declassified v.All Versions +5 Trainer [Grizzly] GRIZZLY created a +5 trainer for the third person shooter game The Bureau: XCOM Declassified, he added five essential cheats that you can use: infinite health, infinite ammo, no cooldown, no reload, max accuracy. 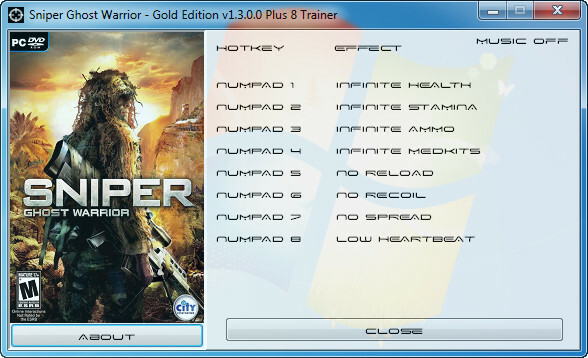 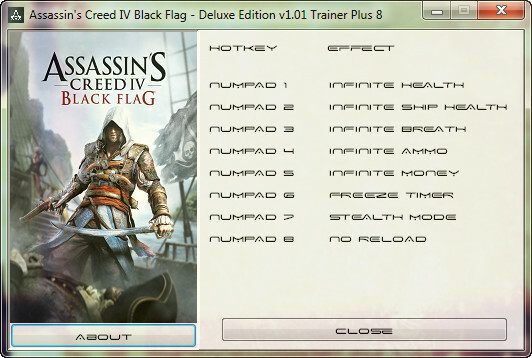 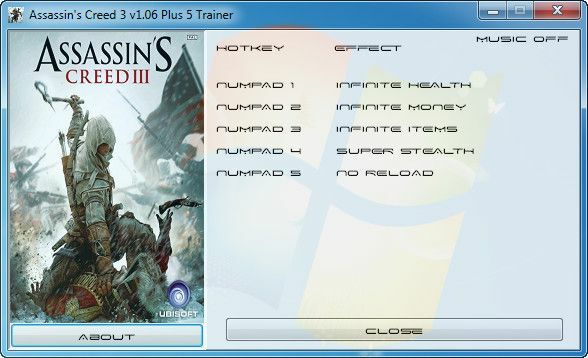 Assassin’s Creed 3 v1.06 +5 Trainer [Grizzly] GRIZZLY released a +5 mini trainer for the popular action adventure game Assassin’s Creed 3 that you can activate to receive five in-game cheat options: infinite health, infinite money, infinite items, super stealth, no reload. 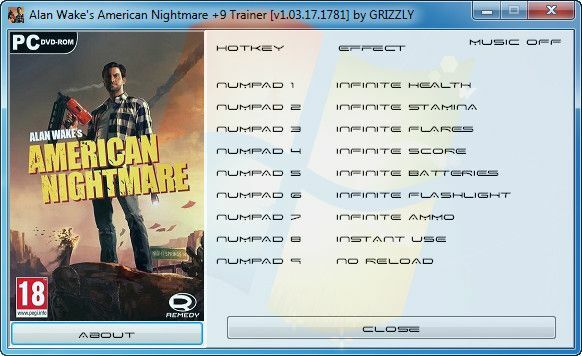 Alan Wake’s American Nightmare v1.03.17.1781 +9 Trainer [GRiZZLY] This +9 trainer has been updated and released by GRIZZLY and it can be used with the survival action game Alan Wake’s American Nightmare to grant you access to many useful cheats: infinite health, infinite stamina, infinite flares, infinite score, infinite batteries, infinite flashlight, infinite ammo, instant use, no reload. 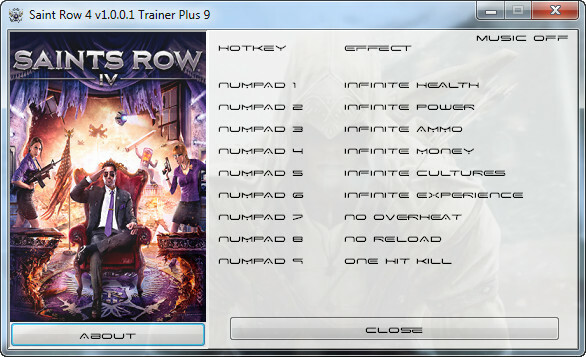 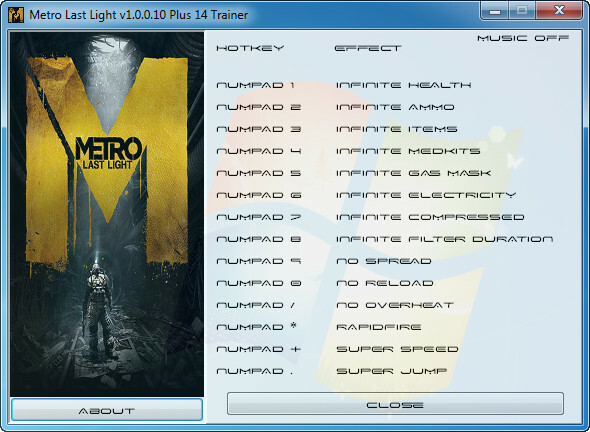 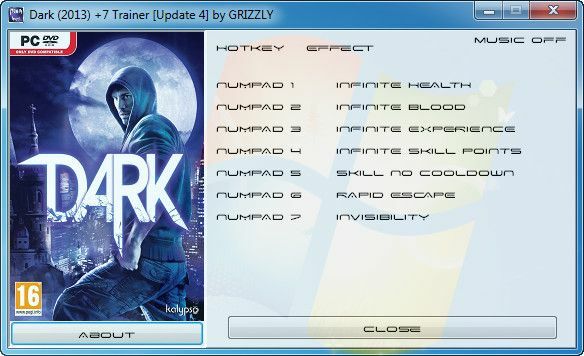 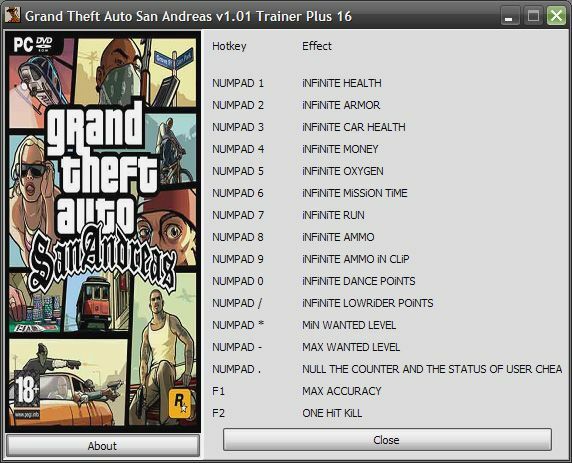 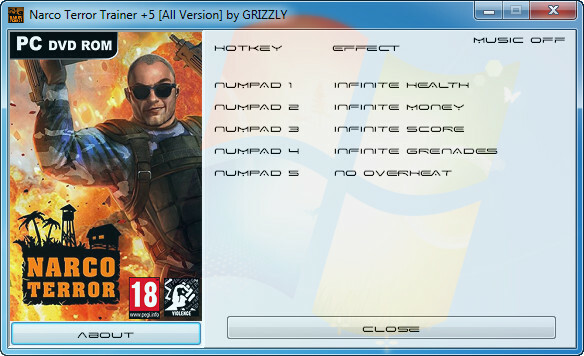 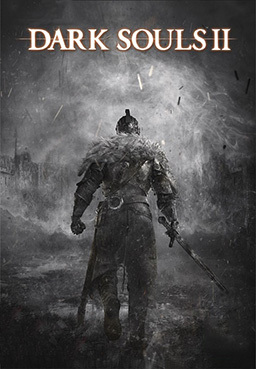 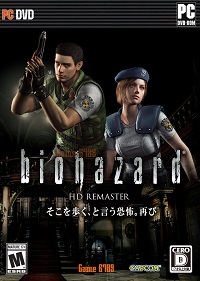 Dark v1.1.0.29460 +7 Trainer [GRiZZLY] If you are looking for some cheats for the stealth action game Dark, you can use this +7 trainer made by GRIZZLY that will provide you with these in-game options: infinite health, infinite blood, infinite experience points, infinite skill points, no skill cooldown, rapid escape, invisibility.